Dimensions: height 75cm, length 140cm, width 80cm, weight 32kg. Maya, is a refined line of tables (square, round and rectangular) designed to offer elegance and practicality in any environment, indoors and outdoors. Tables that thanks to the simplicity of the lines, are able to integrate in any environment: from the private terrace to the contract furniture project. 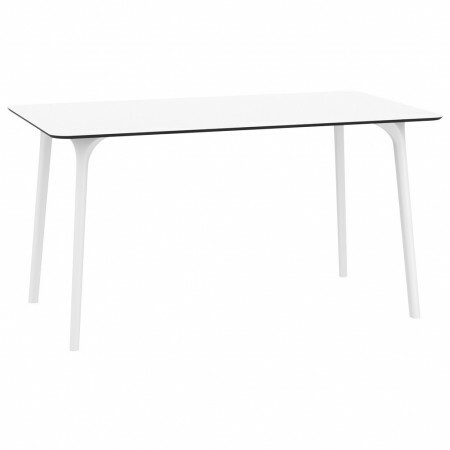 Maya 140 is a sturdy rectangular dining table, made with legs in a mixture of thermoplastic polypropylene and extremely resistant MDF laminate top. 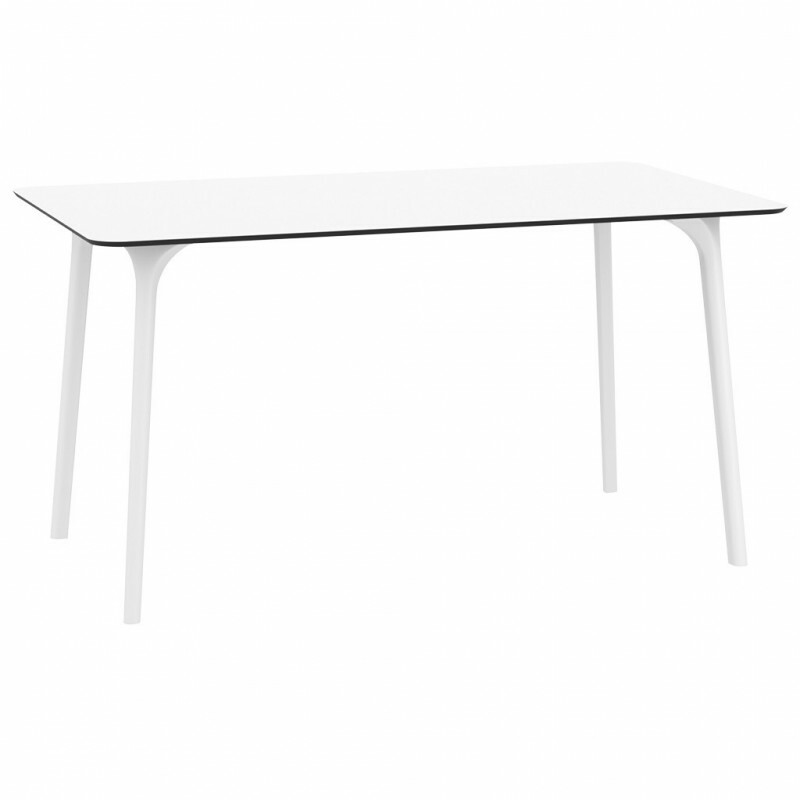 The table can be dismantled and also equipped with treatment against atmospheric agents. Fixing screws supplied. Note: prolonged and direct exposure to sunlight is not recommended.